You have to start pruning branches, buds and leaves. You have to decide which ones to keep, trim or cut completely. 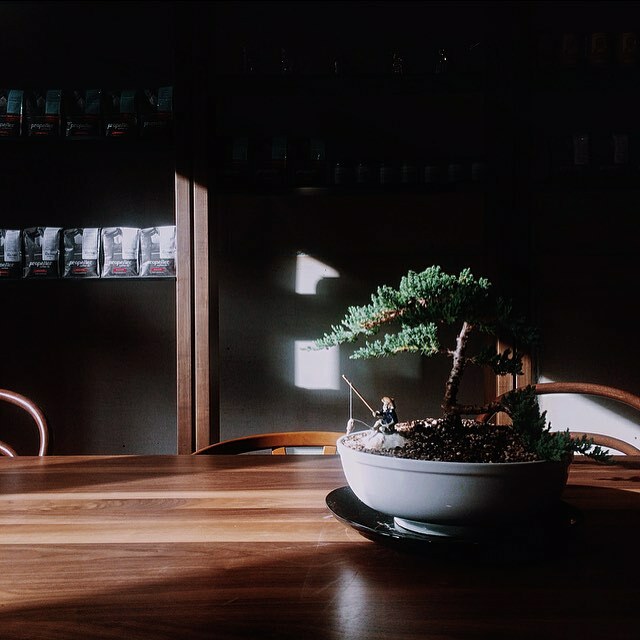 Your life is similar to the art of bonsai trees. You start off as a simple seed in a pot. You were given so much space to grow in to get a feel of what you want to do and who you can be. You needed a proper amount of ground and water to establish that base—the past 25 years was all about that. Now that the trunk has developed, the bonsai’s final form begins to take shape. You have to start pruning branches, buds and leaves. You have to decide which ones to keep, trim or cut completely. Be it people, opportunities, habits, perspectives, or even something as simple as everyday food choices. Some cuts won’t be easy and some cuts will hurt. But don’t hold back and don’t be afraid, as it is necessary for your growth and your health. You have to be selective if you want to take on your ideal form.